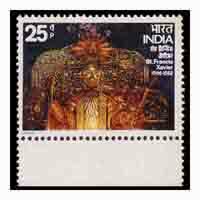 New Delhi hosted the IX Asian Games in 1982. 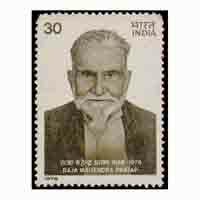 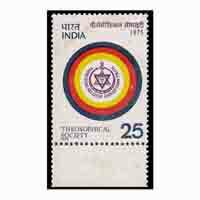 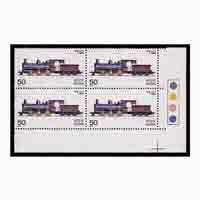 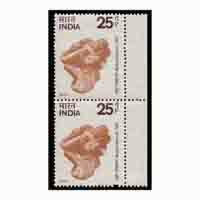 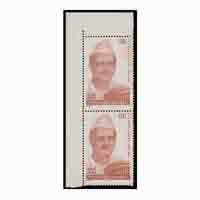 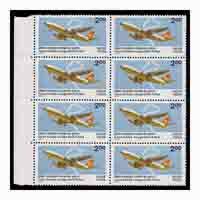 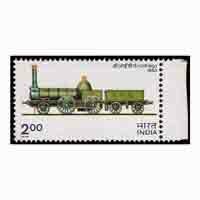 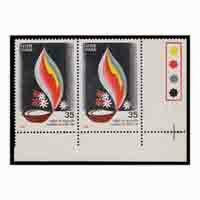 To commemorate this momentous event, Indian Post & Telegraphs Department brought out a series of two stamps during 1981 and 1982. 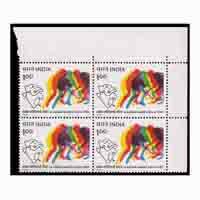 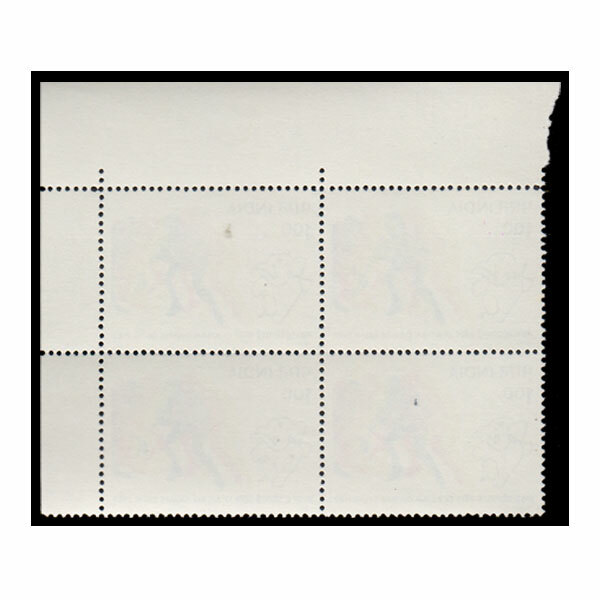 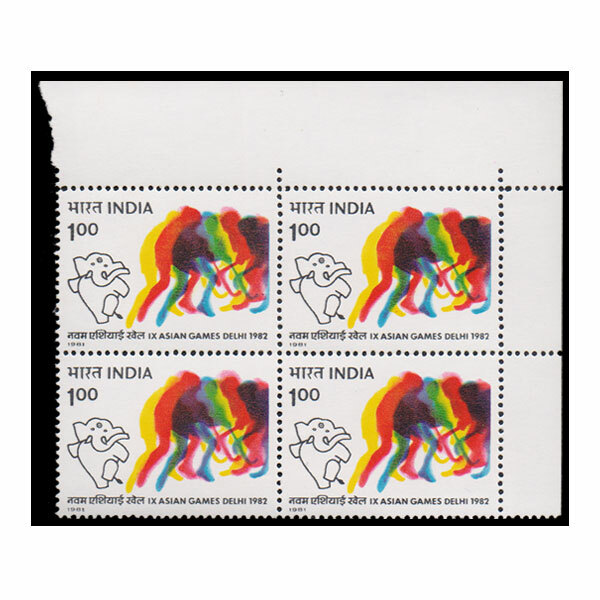 The stamp features Mascot of the Games is a dancing Indian Elephant with the sun symbol of the Games as a Bindiya on its forehead and stylised hockey players.